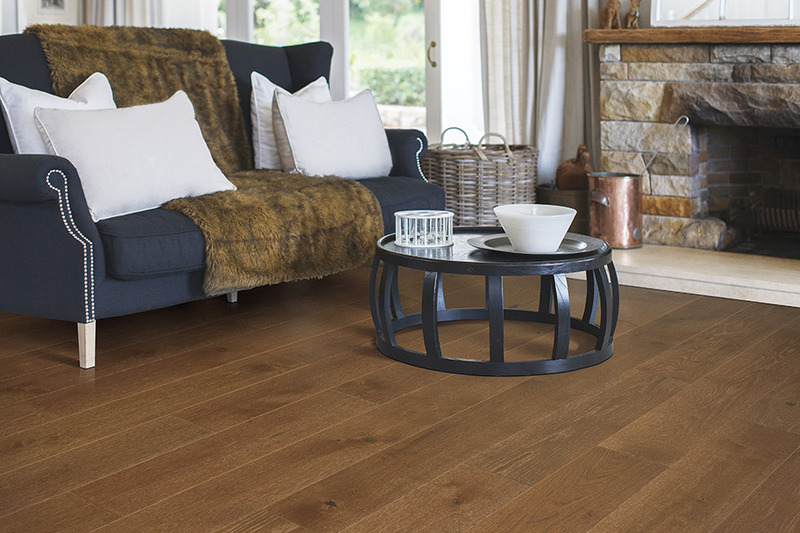 When it comes to floor coverings, there are few that are as sought after as solid hardwood flooring. In addition to a life span that is just hard to beat, it holds a timeless elegance that is likely to never go out of style. This is never as clear as when homes on the market sell for more of a profit, if they happen to have solid wood floors throughout. 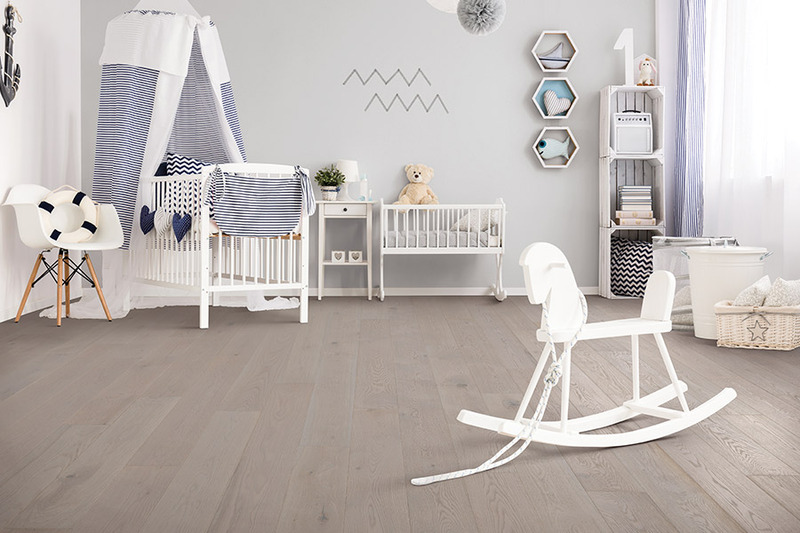 That’s just another of the great benefits that come with this type of flooring, and one of the many reasons you should definitely stop to check it out. 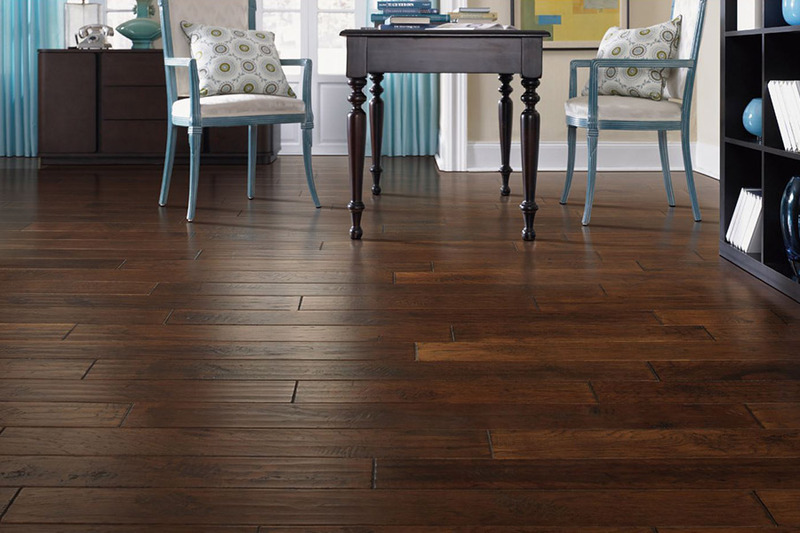 Taz Flooring & Design knows how important your floors are to you. They’re more than just a part of your home, they’re a part of your décor and your lifestyle as well. This means they’re not just walked on, they’re functional in how well they stand up under the everyday wear and tear that your own household dishes out. With a showroom located in Englewood, FL, we proudly serve the areas of Englewood, Sarasota, Port Charlotte, Venice and Boca Grande. We’d love the opportunity to serve you as well and invite you to visit us soon. 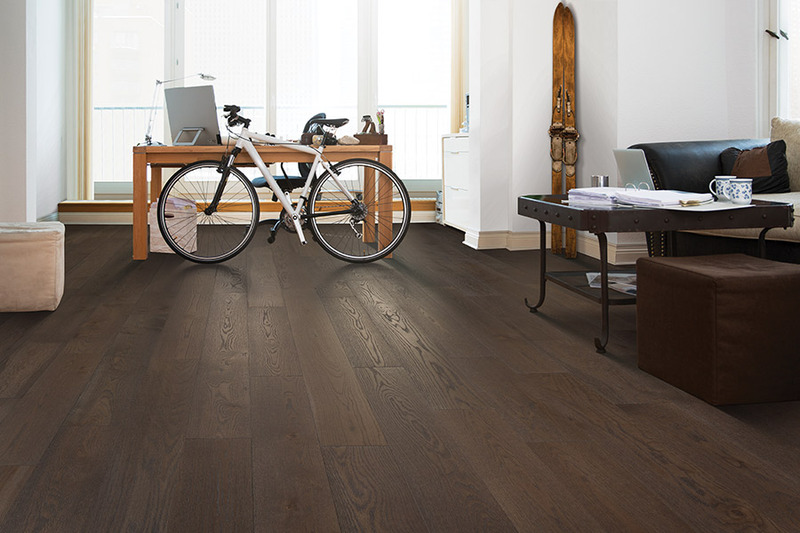 Hardwood flooring is unique and diverse, just like homeowners around the world. There are various species and many options from which to choose that give you extensive choices, some of which are sure to meet your needs. 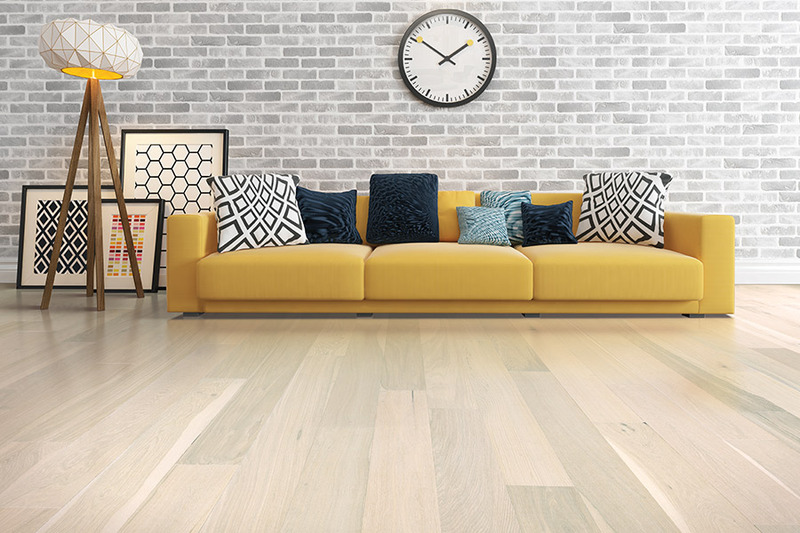 With so many options to choose from, it’s important to speak with your flooring specialist, to decide which options can be put together to fit your needs the best. 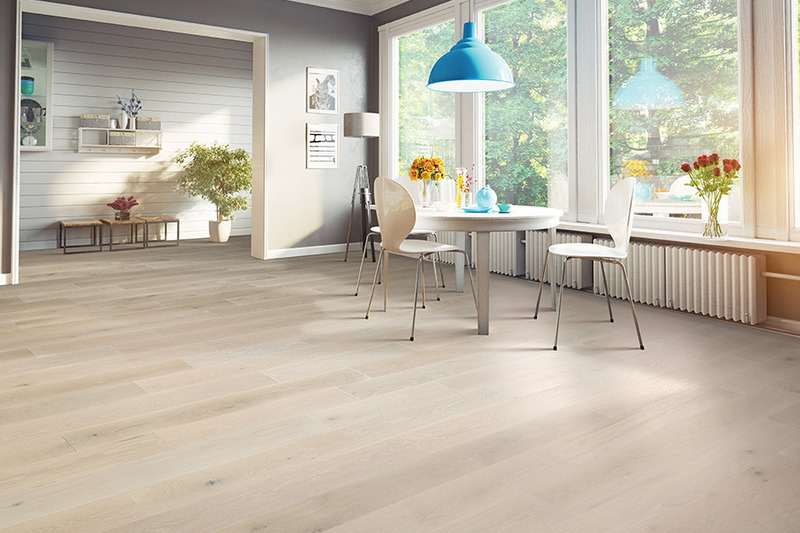 With so many options to choose from, it’s important to speak with your flooring specialist, to decide which options can be put together to fit your needs the best. When it comes to wood species, there are both domestic and exotic. Some are much harder than others, making them better suited to busy areas of your home. Others are softer and better placed in areas where traffic is light. Some homeowners even use both kinds in their home, depending upon the room to be floored. In addition to species choices, you have several finishes to choose from as well. The classic glass like finish is preferred by many, but this is the one that will show the most effects of wear and tear. If you know you’re going to have a lot of traffic through your home, it might be best to choose a hand scraped, vintage or distressed look. These can go a long way in hiding light scratches, scrapes and scuffs.